And where else, but the Hamptons? This drive-thru is perfect for anyone who needs rosé immediately. With just one credit card swipe, the drive-thru's pit crew will load cases of rosé straight into the trunk of your car, and you can be on your way. The drive-thru debuted over Memorial Day weekend, and, if you're in the Hamtpons, you can catch them again the weekend before the Fourth of July and Labor Day weekend. The Rosé Drive-Thru is the creation of Joey Wölffer, of the Wölffer Estate Vineyard. Wölffer is kind of a big deal in the world of Hamptons wine. She's endeavored to make wine fun and bring it to a younger audience with fun, clever marketing. In fact, it was a bottle of Wölffer estate rosé that made Matt Lauer come around on rosé. This drive-thru was a passion project for Wölffer. As she said, " The rosé drive-thru had been a dream of mine for awhile and we are so glad it's come to fruition. We are all about serving our community and this is just another example of that!" Supplying cases of rosé to Hamptonites definitely counts as serving the community. After all, remember that time in 2014 that the Hamptons almost ran out of rosé completely? The Rosé Drive-Thru is mostly for people who are pretty deep into their rosé habit, and also people who have a few Benjamins to spare. The wine is sold by the case: $195 for a case of the classic Wölffer Estate rosé and $260 for their "Summer In a Bottle" rosé. 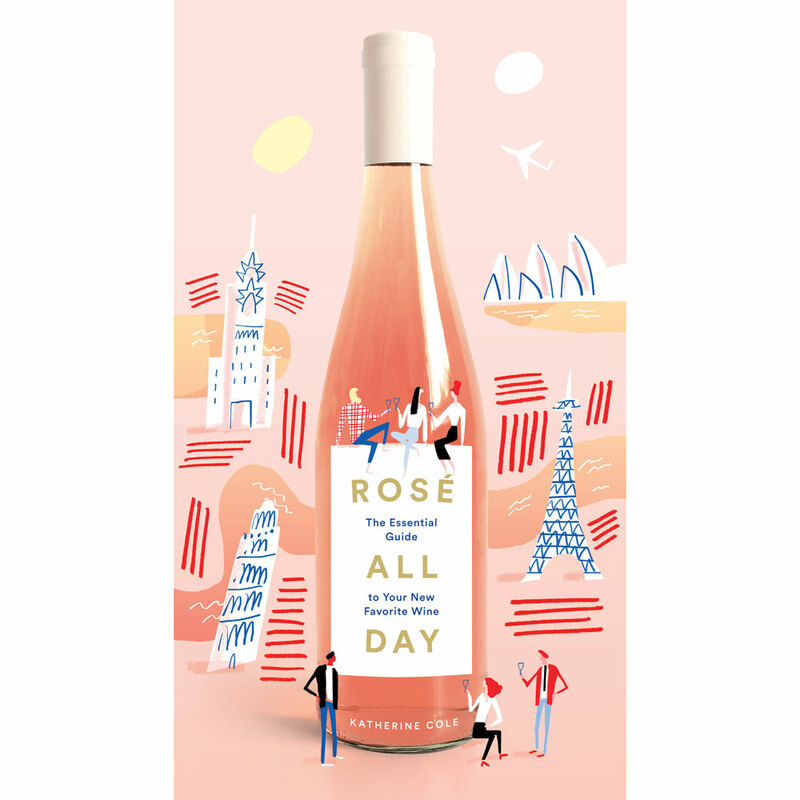 So roll through this summer if you're willing to make a serious commitment to your rosé.